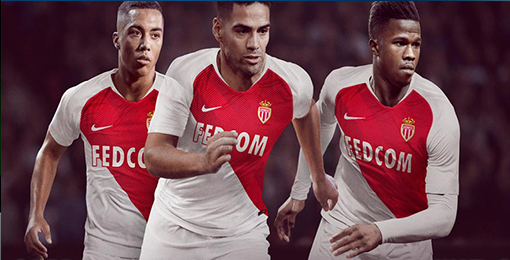 If you want to buy cheap monaco shirt for 2018-19 season, buy it here in cheap-football.com , Check our exclusive range of monaco Football Shirts / Soccer Jerseys and Kits for adults and children at amazing prices. 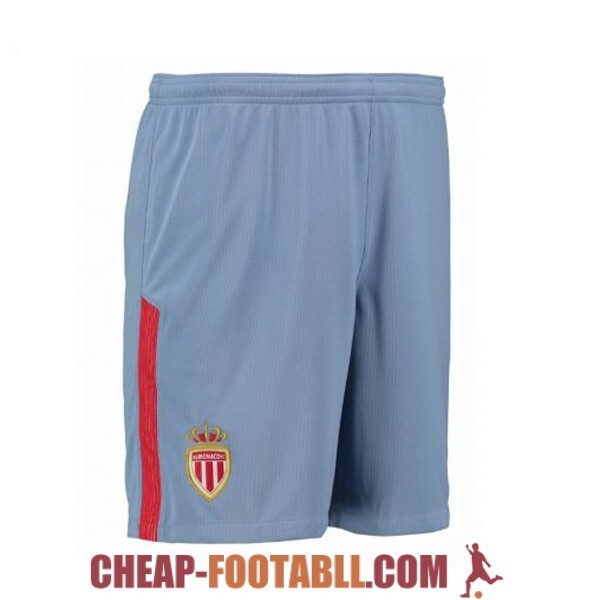 Get the cheap monaco jersey shirts, soccer kits with wholesale price, Free Shipping Worldwide! Monaco is a football club belonging to the Principality of Monaco. 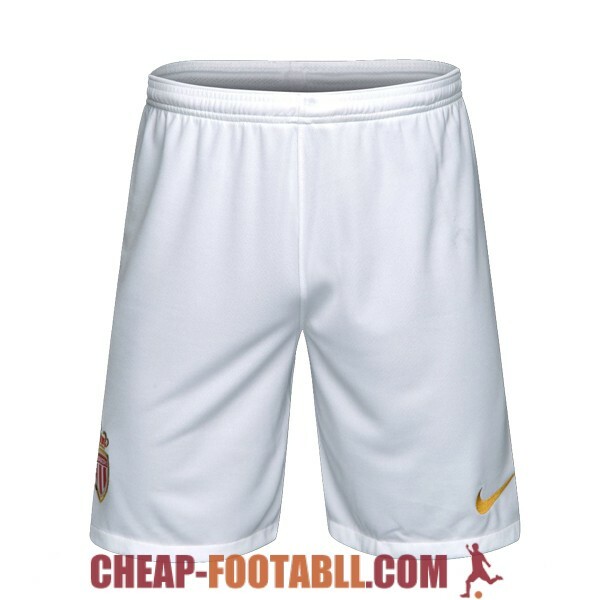 It was founded in 1924 and currently plays in Ligue 1 of France with sports agreement, as it is not a French team. The most successful years for Monaco came in the 70's and 80's. It managed to position itself as a prestigious club in France, but also throughout the European continent (despite not winning in its competitions). The club has also competed in European football having been runners-up in the UEFA Cup Winners' Cup in 1992 and the UEFA Champions League in 2004.